Huxley wrote that “words are magical in the way they affect the minds of those who use them” while displaying his insight and proficiency with language. He blends accessible elements of linguistic theory, semiotics and philosophy with his erudite style. Aldous Huxley was an English novelist, poet, and philosopher who relocated from England to the U.S. in 1937. He lived in southern California where he initially worked as a Hollywood screenwriter, later achieving success with his short stories, poetry, essays, and novels. He is best known for his books: Point Counter Point (1928), Brave New World (1932), The Doors of Perception (1954), and Island (1962). 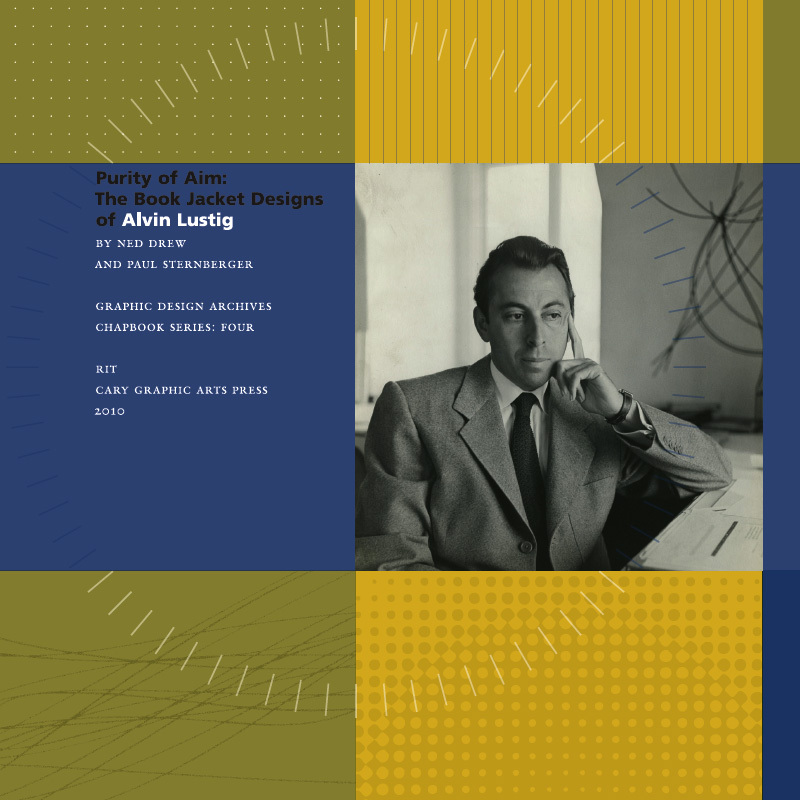 Alvin Lustig is recognized for introducing principles of modern art to graphic design, with contributions to book design, interior design, and typography. His abstract style and innovative approach to typeface design became a trademark of titles published by New Directions Publishing. 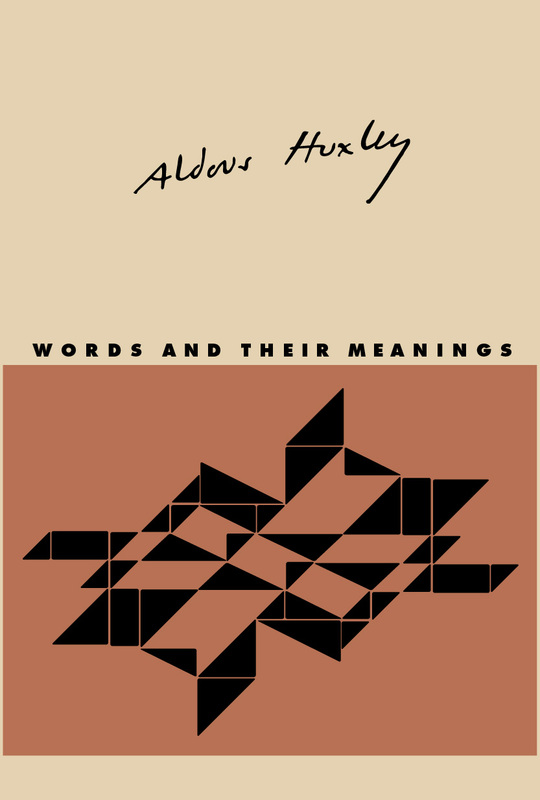 RIT Press reintroduces Huxley’s philosophy with the publication of Words and Their Meanings, a privately printed, limited edition facsimile of the 1940 title. This fine edition has been produced in partnership with More Vang, Alexandria, Virginia.